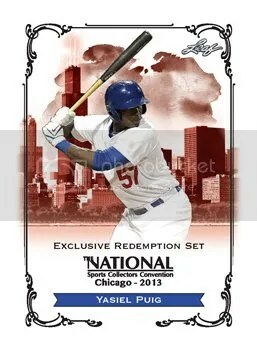 Leaf has unveiled their official box break redemption program for the 2012 National Sports Collectors Convention in Baltimore. Collectors opening any of the following products at the Leaf Booth #D-3 located in the corporate area will receive Leaf Bucks to spend at their redemption store. 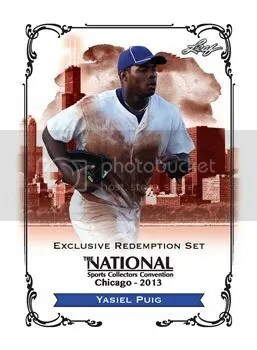 In addition to their Leaf Bucks program, anyone who opens a 2011 or 2012 Leaf branded product at the Leaf booth can have one of the cards from their box foil stamped with the National Sports Collectors Convention logo. Some of their autograph guests include Dave Hester from Storage Wars, Bradley Beal, and Nnemkadi Ogwumike. Looks like I predicted the future once again. 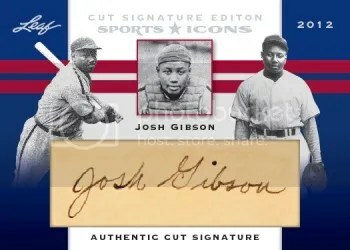 About three years ago, I wrote a blog post on how I think sports cards should be integrated within video games. 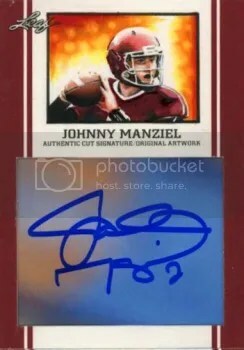 Last year, Panini had Marshall Faulk sign some cards for insertion in copies of Madden 2012. Its happening again, but this time on a bigger scale. This fall, Majesco Entertainment Company plans to release NBA Baller Beats exclusively for Kinect on Xbox 360. This game gets the player off the couch and lets them train along side their favorite NBA teams using a real Spalding NBA licensed game ball replica basketball that comes with the game. In the game you get to try out your ball skills while listening to an exciting soundtrack. The better you do, the more songs, levels, posters, and trading cards will be unlocked. That’s right. I said trading cards – virtual ones at least. 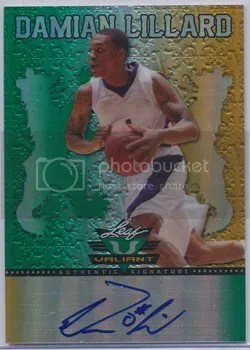 Panini has come to a production integration agreement that will allow players to unlock virtual trading cards based on their 2012-13 NBA Hoops product. They will be used as in-game rewards. 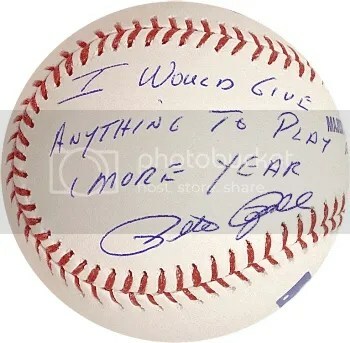 I think this is a really big step into reaching potential collectors. Video games are huge, and you have to go where the fans are. People complain today and say the hobby isn’t doing well. I believe the hobby is doing fine. No, its not what it use to be, but that’s because many people lost focus and didn’t want to change. You must integrate your business to where the customers are, not waiting for them where they use to be. 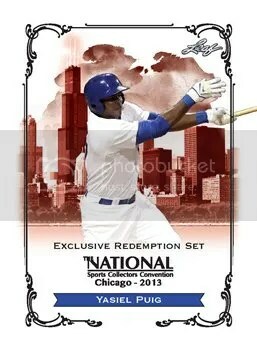 Topps is doing well with this too releasing a few mobile apps. 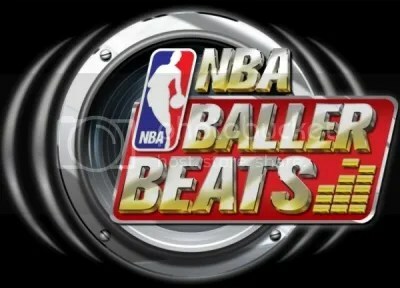 NBA Baller Beats will have a demo setup this year at E3 which takes place at the Los Angeles Convention Center June 5-7. I bet this will be a hot toy come this Christmas season. You got it. Its an entire early 90’s set based on jockeys. 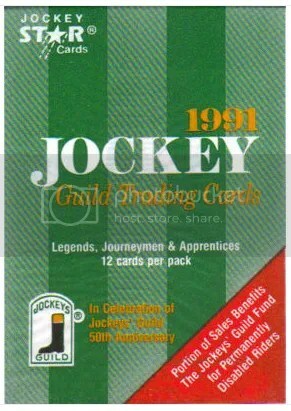 The 1991 Jockey Star Guild Trading Card set consists of 220-cards, including their spokesman, Billy Shoemaker. Shoemaker actual has 6 cards within the set. 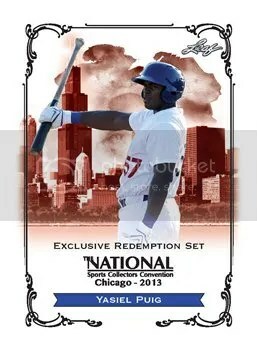 This set was issued mainly for two reasons. One, it was the 50th Anniversary of the Jockeys’ Guild Board of Directors, and two, they used a portion of the money raised to help out disabled jockeys. As you can imagine, the demand for a product like this was very low. But this being the early 90’s, you know what that means. They were overproduced to the max. 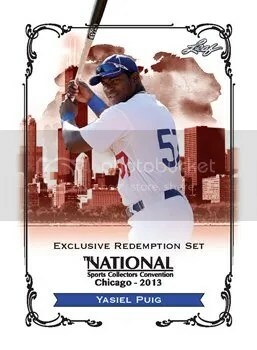 Complete sets can easily be found for a few dollars here and there. This wasn’t the only issue either. 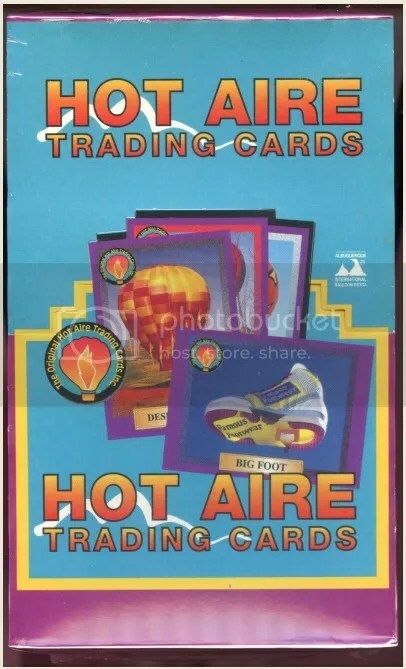 They released a steady stream of jockey cards throughout the 90’s. Three jockeys included in this inaugural set were killed on the racetrack before the 1991 season ended – Rodney Dickens, Lute Proctor, and John Hoak.